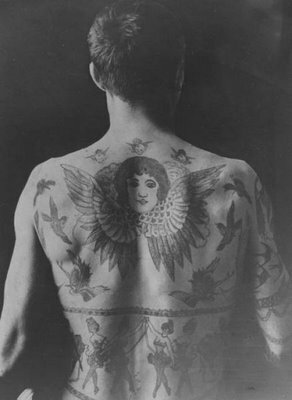 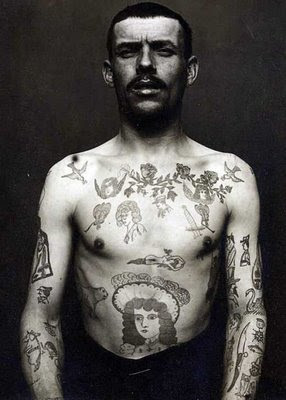 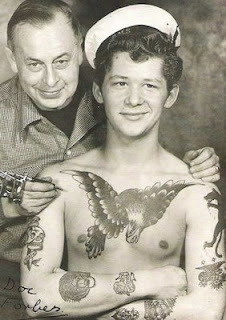 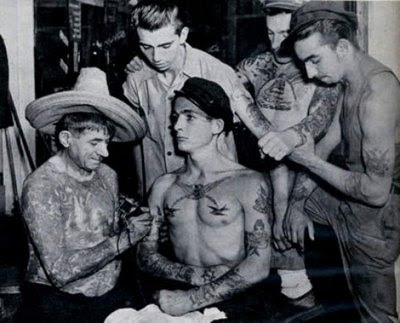 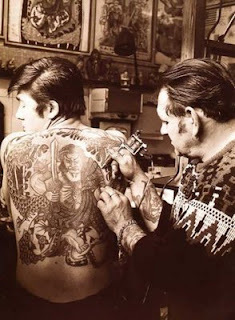 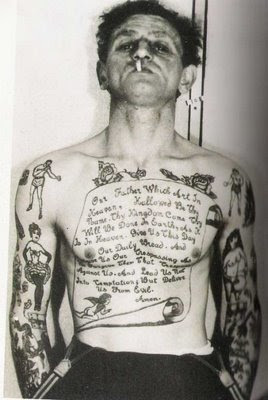 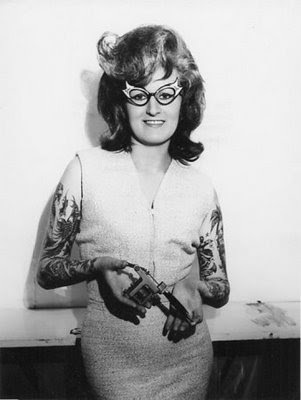 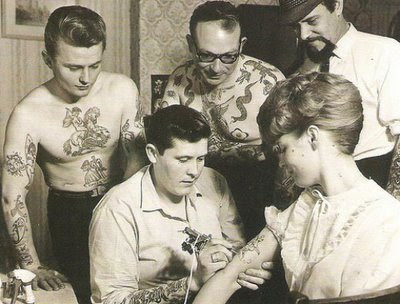 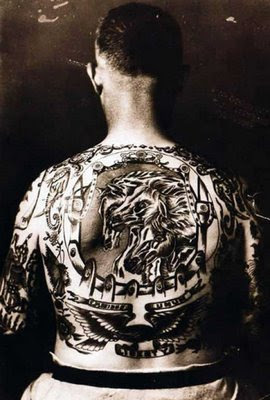 Cool pictures of old school vintage tattoos. Cool designs that look as good today as they did in the olden days. 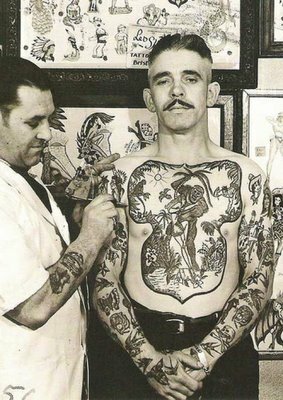 These tattoos have sparked serious debate in the comments below with some controversial comments. 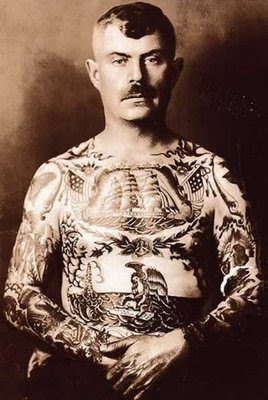 Feel free to comment below with your opinion on tattoos.